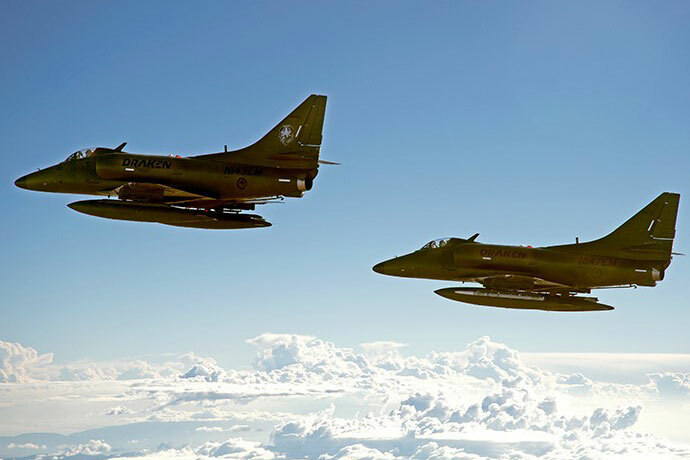 What does Florida Polytechnic University have in common with adversary air training assets for the United States military? 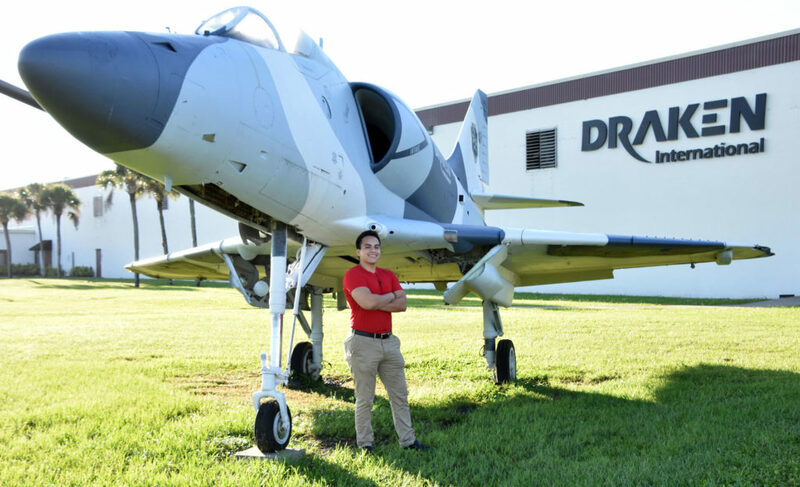 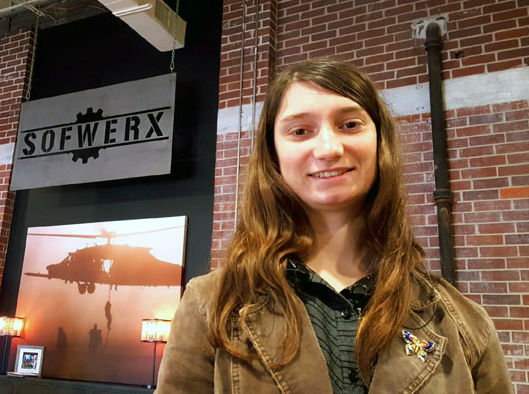 Turns out, more and more every day thanks to a partnership that is providing internships for Florida Poly students at Draken International. 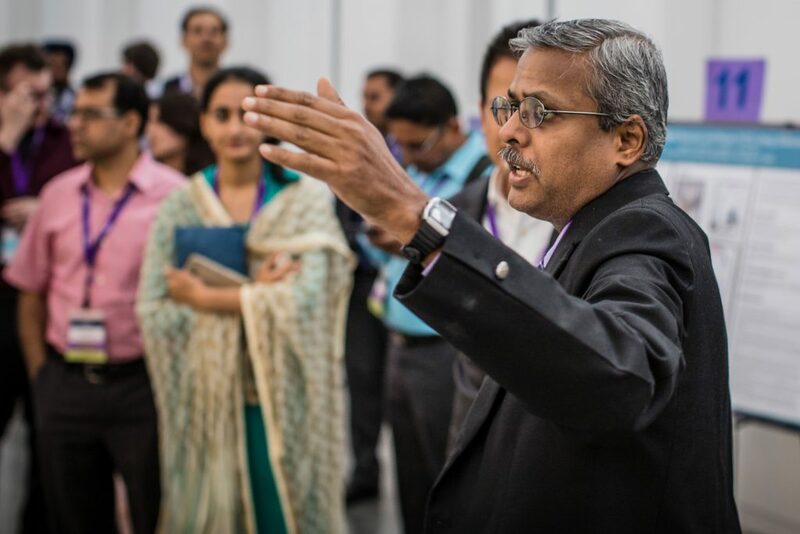 More than 100 international scholars as well as industry and government leaders from the U.S. and India came together at Florida Polytechnic University this week (July 18-19) to discuss the next generation of green and sustainable technologies. 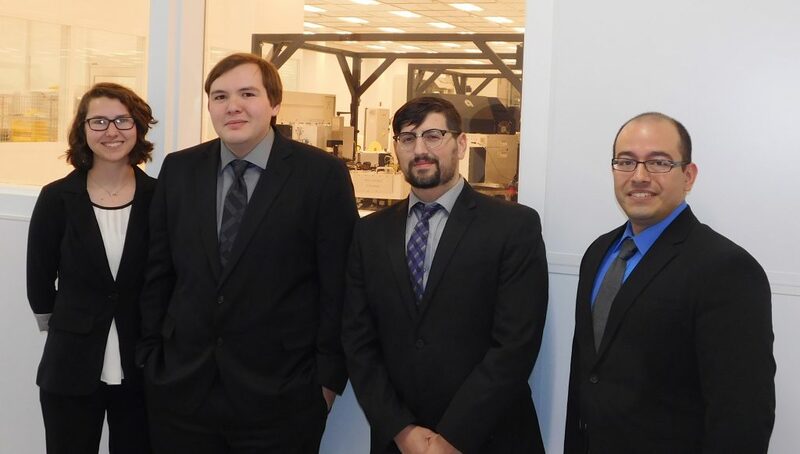 The group convened in the university’s Innovation, Science and Technology Building in Lakeland, for the two-day GCET-2018 USA-India Conference, which featured an array of speakers as well as panel discussions. 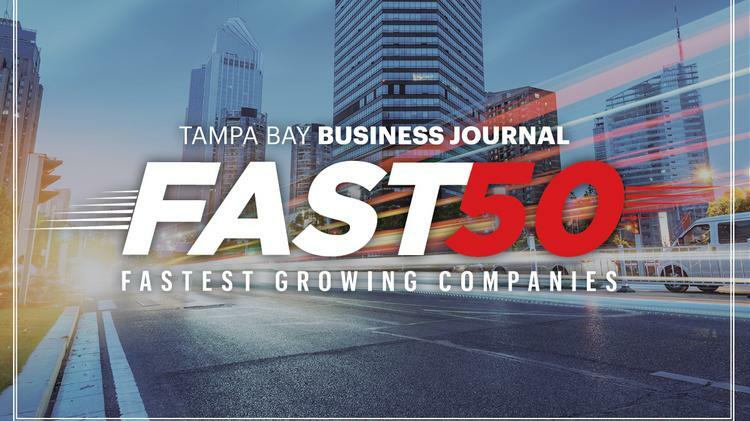 Boring Business Systems has been serving the Lakeland, Central Florida and Tampa areas since 1924. 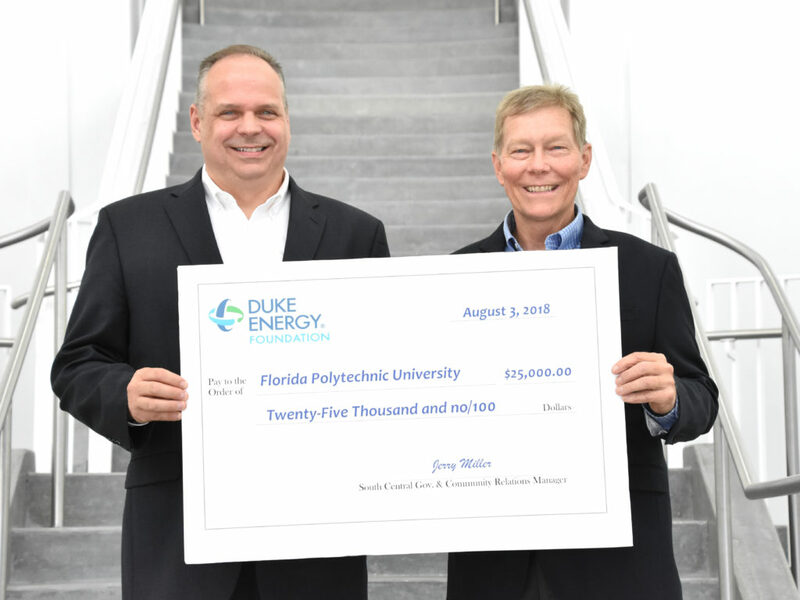 The company recently made a generous gift to Florida Polytechnic University. 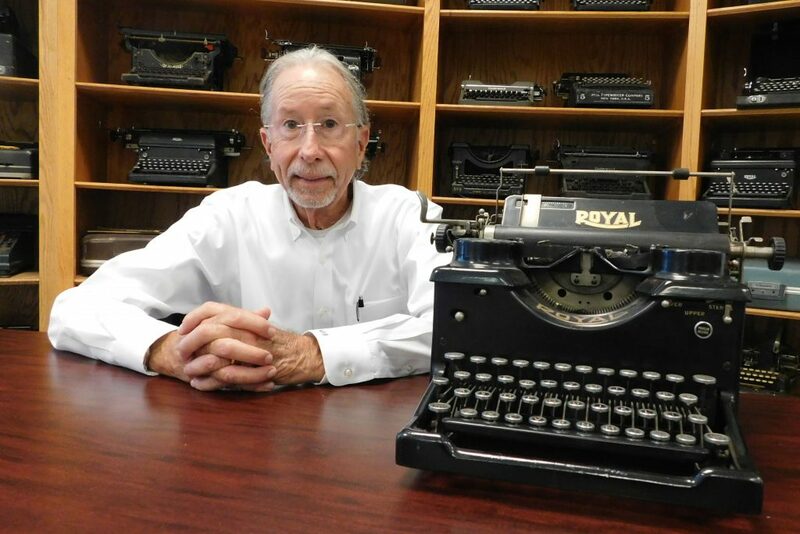 Dean Boring, its chief executive officer and president, is pictured with a Royal Typewriter, Model 10, from 1923. 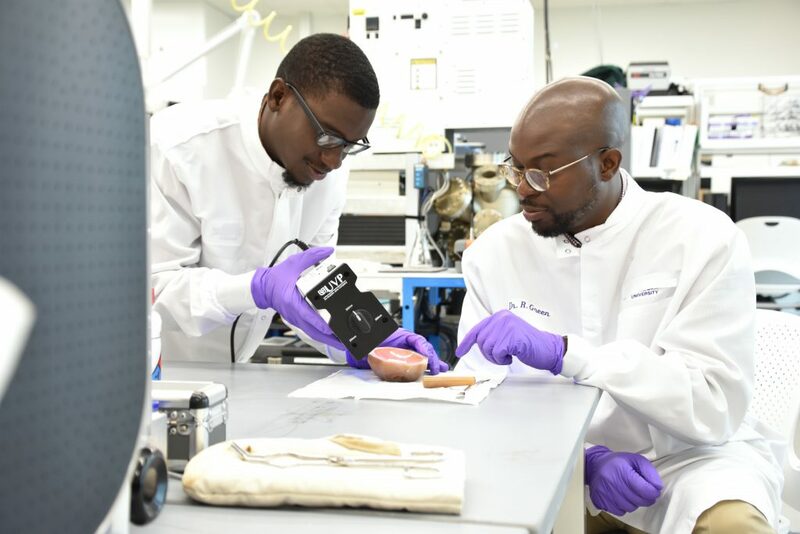 Valinteshley Pierre is headed to the Johns Hopkins University Institute for Basic Biomedical Sciences this summer, where he’ll join a select group of students nationwide taking part in its prestigious internship program. 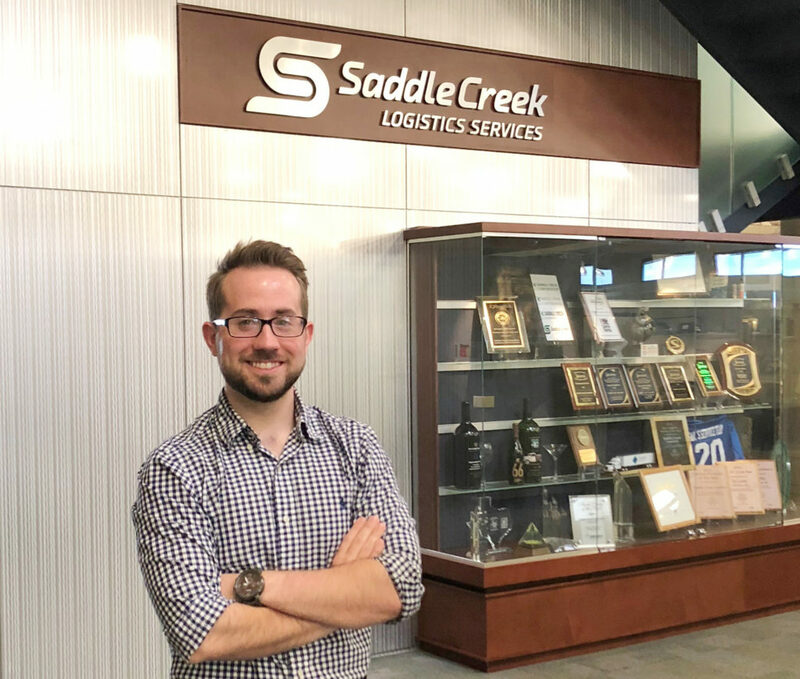 Since coming to Florida Polytechnic University in 2015, he has taken advantage of every opportunity available to collaborate with professors on research projects.